With more unique ways to reach consumers than ever before, the email marketing landscape is anticipated to evolve in the new year as well. 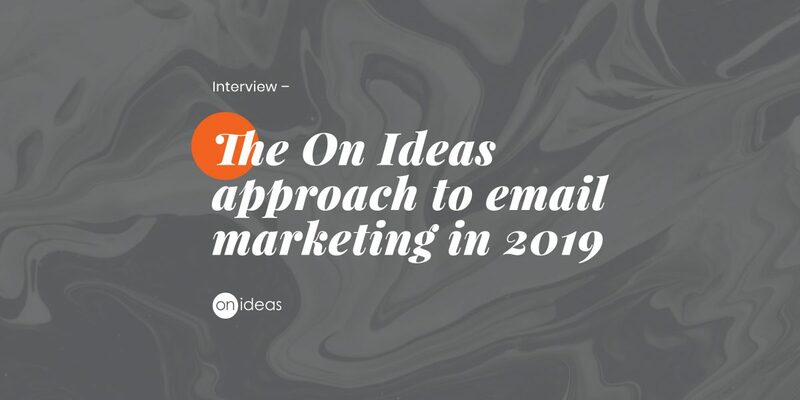 We sat down with our Digital Design Director, Marianne Sibille, to ask her predictions and best practices for email marketing in 2019. What do you believe the email marketing landscape will look like in 2019? OI creates, designs and develops content base emails for ClosetMaid. Marianne: Storytelling will shape email campaigns. 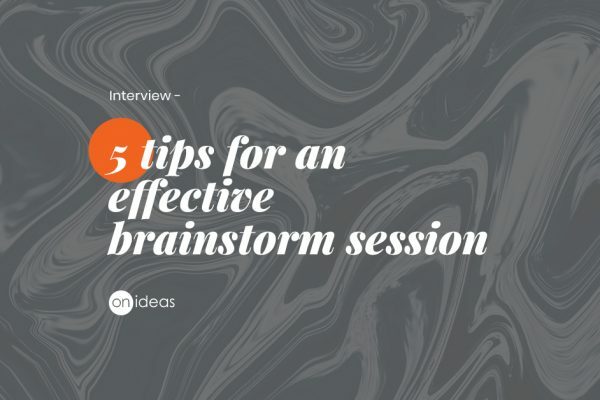 If you want to sell a product or message, you have to tell a story, and with the growing popularity of social media stories, such as Instagram stories, Twitter threads, etc., this storytelling format will also translate into email. 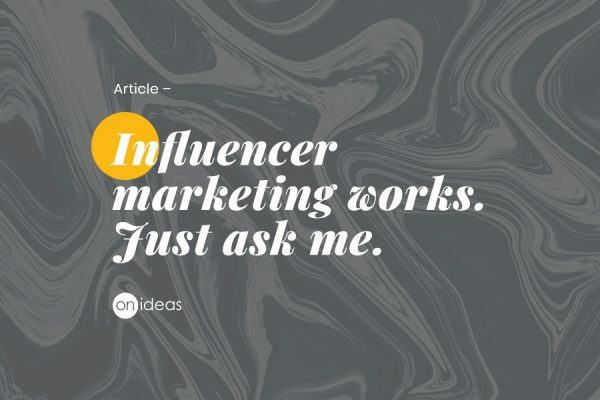 List building and maintenance – To be effective, marketers should consider list segmentation in order to personalize emails based on audience behaviors. A realistic production schedule – If you plan to create a series of emails, make sure to account for production, programming and proofing time. Great content and messaging – Emails are always telling consumers what to do. When creating your email content, consider the person reading the email. Show empathy with your audience by using copy that is more witty or familiar and friendlier than promotional if that style fits with your brand. The important thing is to put yourself in the audience’s shoes. Is this communication helpful? Follow through – Email can’t work on its own; be direct with your email CTAs and provide the steps needed to close the loop. Speaking of great messaging and CTAs, what are some other best practices for email design? M: There is no universal email design template since there are so many different email programs, but I recommend using template-based modular designs. These are easy to produce and develop, and work well for mobile. When designing your CTAs, make them actionable and clickable, and easy to see. Avoid vague text and make sure you are direct and to the point. What are the advantages and disadvantages with HTML-coded or image-based emails? Should marketers be using one over the other? M: You really need a perfect balance between the two. HTML-based emails are better for longer, more complex and copy-heavy emails like newsletters. However, some email browsers can clip long messages or change your email’s appearance, such as changing your fonts and layout. Image-based emails are easier to program and are ideal for more intricate email designs. These emails will retain their design no matter which browser the email is viewed in, which makes them ideal for emails that play with typography and style. These are great for quick, more promotional emails, however, some browsers can hide images, and therefore prevent your content from being seen. Both have advantages and disadvantages, but ultimately it depends on the goal of your email and your email’s content. What are your thoughts for A/B testing emails? M: Marketers should definitely be utilizing A/B tests to see what is resonating better with their audiences. These tests can help shape the way you personalize your content to resonate with your customers. We recommend testing subject lines and CTAs to see how people are reacting. With this practice you can learn the way people are behaving and what products your audience is more inclined to shop.